Officers with LMPD's Ninth Mobile Unit helped Kentucky Harvest donate food and supplies to the Center for Women and Families. LOUISVILLE, KY (WAVE) - Officers with LMPD’s Ninth Mobile Unit helped deliver 4,000 pounds of food and supplies to the Center for Women and Families on Wednesday. 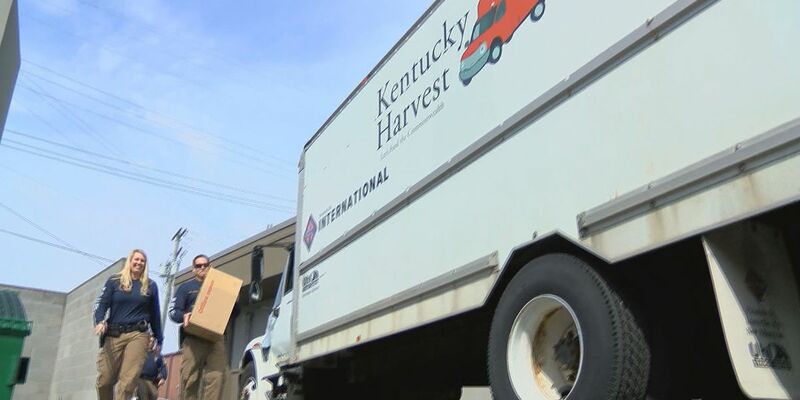 The department received some help from Kentucky Harvest, a non-profit organization that delivers perishable and non-perishable food items to those in need around Kentucky and Indiana. LMPD said they were inspired to get involved through the former service of fallen officer Nick Rodman. Officer Rodman was killed in March 2017 while chasing a domestic violence suspect. 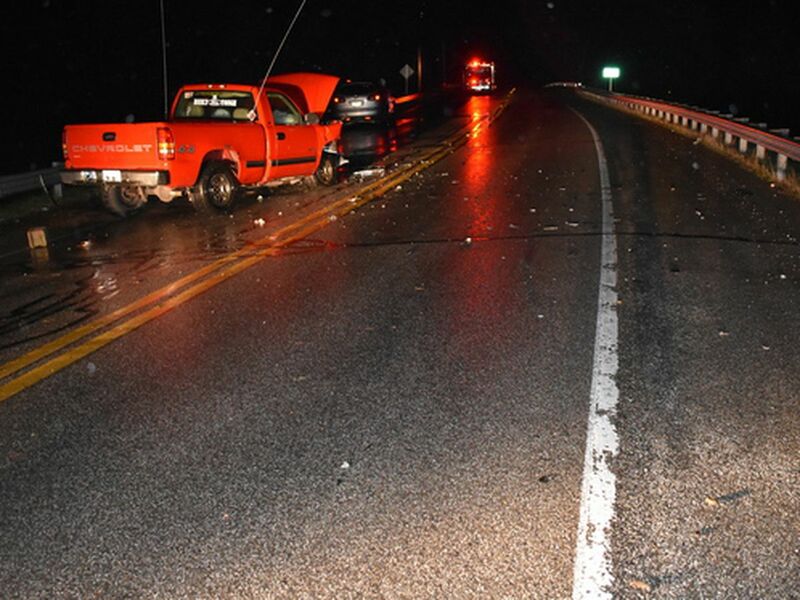 Officers said Rodman was dedicated to getting justice for domestic violence victims long before the crash that ended his life. Officer Rodman would often volunteer at the center, visiting with victims and hearing their stories. LMPD made a similar donation to the Center for Women and Families last year. That’s when a plaque recognizing Rodman for his service in and out of uniform was hung inside the building. Kentucky Harvest plans to donate around 20,000 pounds of food and supplies total to the center. Read more about their mission here.